Help boost your Fish IQ and get on a first name basis with your fishy friends. 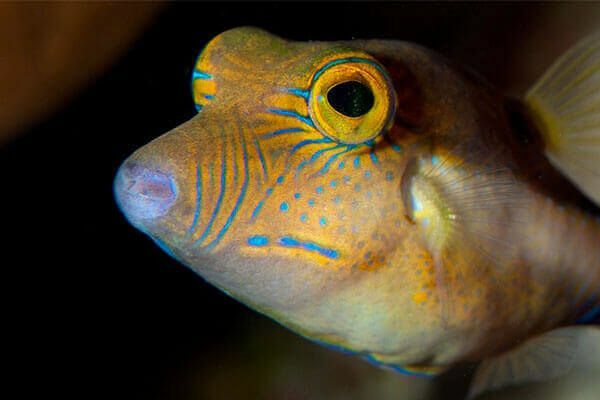 This new class from Ocean Frontiers will help you name what you are looking at and uncover the divemasters secret in finding fish - "You just need to know where they live". 1 day course, with 1/2 day classroom session and a 2-tank boat dive. The Fish ID course is normally conducted with the classroom session in the afternoon and the 2-tank dive the following day. This course can be conducted most days of the week. Fish family groupings and common characteristics of fish species found in the Caribbean. Cost of boat dives, Nitrox, rental gear (BCD, Regs, Wetsuit), dive computer, camera. There is no eLearning option for this specialty certification. Book your dives with Ocean Frontiers and then 'Add-On' this specialty class. You can add it on via the shopping cart online, call or email to complete your reservation.